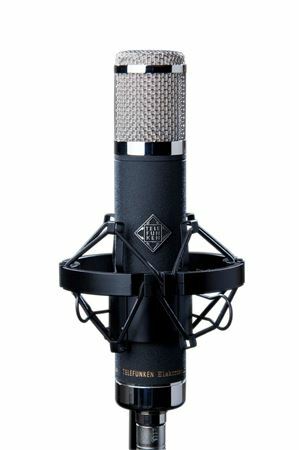 Order your Telefunken R-F-T AK-47 Large Diaphragm Tube Condenser Microphone from AMS and enjoy 0% Interest Payment Plans, Free Shipping, Free Extended Warranty & 45 Day Money Back Guarantee. 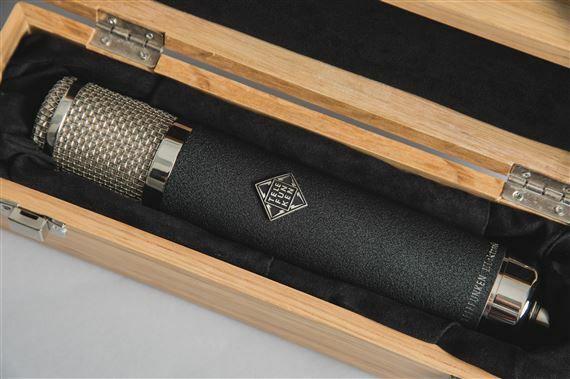 The multi-pattern AK-47 MkII is a tube microphone with superior high frequency detail and a rich, full low-end response, suitable for vocals, guitar amps and drums. 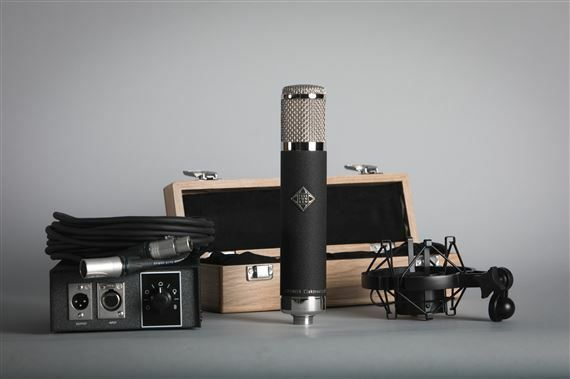 Sonically, the AK-47 MkII is a remarkably hi-fidelity microphone with a present but not harsh character, a forward mid-range, and a detailed low end response. 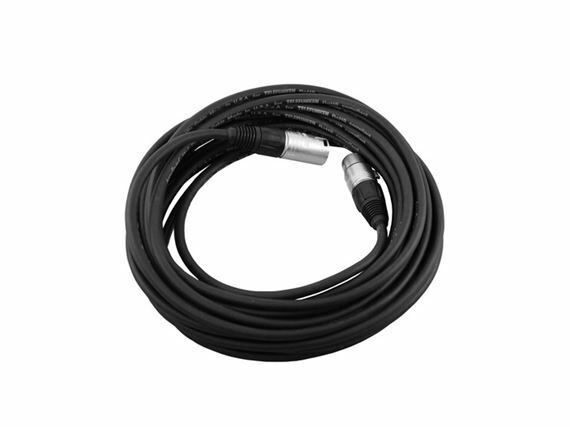 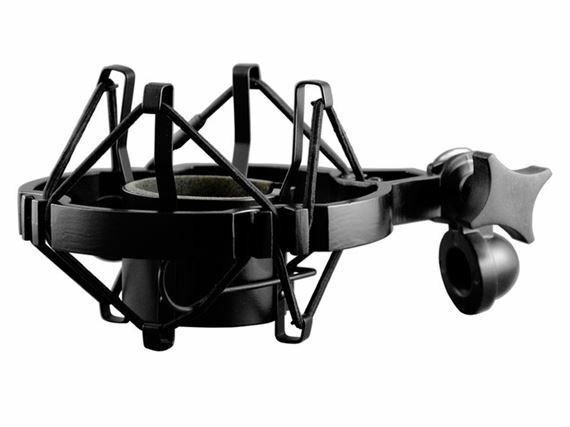 Designed to take the punch of the heavy sound pressure level of a guitar amp or kick drum, it still has a delicate and intimate air that is usually found in more expensive microphones. 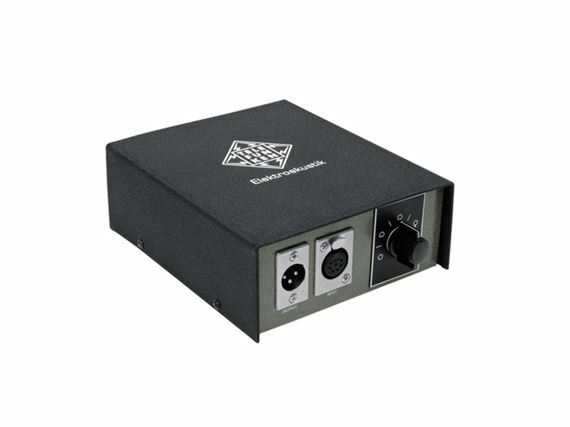 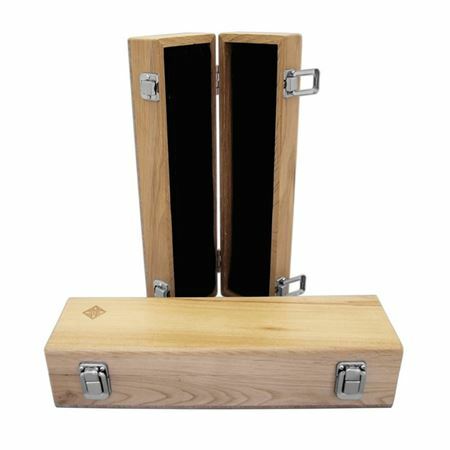 Game Changer - Worth Every Penny!